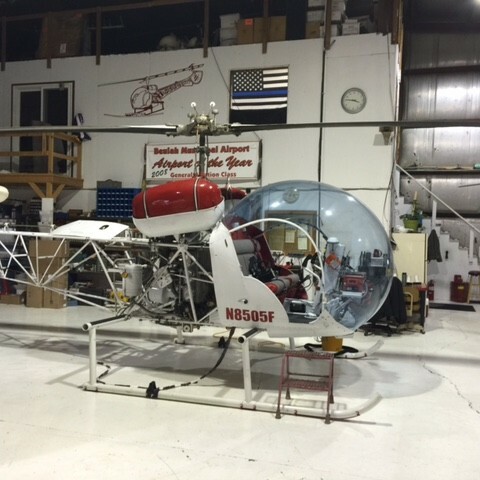 When it comes to maintaining your aircraft in an airworthy condition, the first place you should turn is to Dakota Helicopters, Inc. Our trained technicians will take care of all your routine maintenance, Annuals, and other scheduled inspections with the utmost care for your safety. Additionally, we pride ourselves on troubleshooting problems on your aircraft that other shops would turn their backs on. We specialize in work ranging from sheet metal repair to component changes, as well as Main Rotor and Tail Rotor track and balance.